The right audience at the right time at the right price. 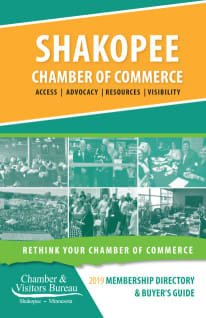 Marketing your business through the Shakopee Chamber is a proven and cost-effective way to attract new customers. From one-time e-blasts to year-long advertising campaigns, the Shakopee Chamber offers promotional opportunities to fit every budget. Please contact Courtney if you are interested in any of the marketing opportunities listed below. Expose your business, upcoming event or promotion to the entire membership via email. On your behalf, we will send an email to approximately 600 individuals. You provide the content and 1 picture and we do the rest! 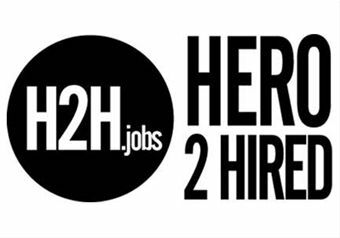 Interested in promoting your business to the entire membership for only $125? Contact Courtney to get your email scheduled.